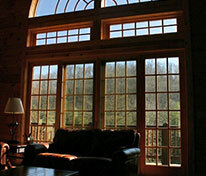 The benefits of sun control and security in one exceptional line of window films. The first of its kind, 3M Ultra Prestige Film is a non-metalized film that offers all the benefits of sun control and also provides safety and security features. It blocks heat and reduces hot spots from damaging UV rays to assist with temperature control and protecting interiors from fading. Ultra Prestige window films go beyond sun control to protect people and property in the event of window breakage by helping to hold glass together, keeping the pane relatively intact. 3M Security Laminate has also been proven to effectively reduce the risk of break-ins by slowing down the forced entry process. 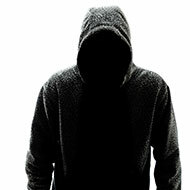 Potential intruders usually leave the premises without gaining entry, especially if the laminate is part of an overall security system that includes glass break sensors.  3M Ultra Prestige Series films are made from up to 28 micro layers of clear, tear-resistant film. That strength is combined with Prestige Series sun control films to reject up to 60% of the heat coming through your windows and 97% of the sun's infrared light. These films also reject 99.9% of harmful UV rays, reducing the effects of fading on your furnishings and flooring. 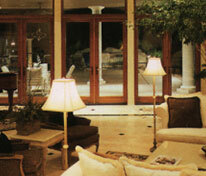 Ultra Prestige Series films allow 50% to 70% of the natural light into your rooms. The result is films that offer all the benefits of sun control, with safety features built in. With these films you'll block heat, reduce hot spots and damaging UV rays, while also helping to hold glass together in the event of break-ins, severe weather, or accidental breakage. Increase your peace of mind through additional safety that 3M Sun Control/Security Combination Specialty Window Film provide.